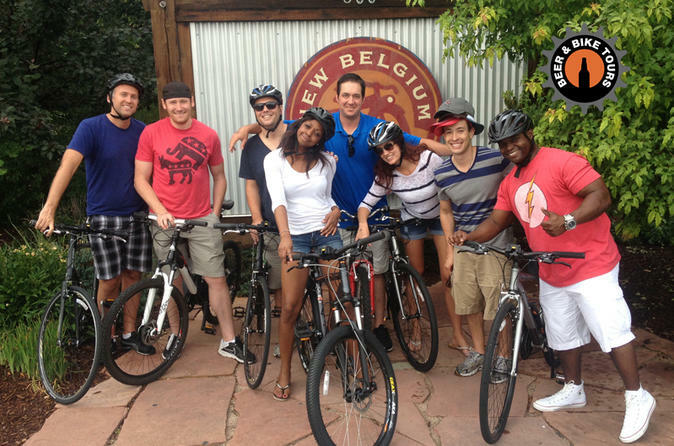 If you're interested in cruising between breweries by bicycle, then this 4-hour tour is perfect for you. A mellow and easy-going adventure, the trip includes stops at three local breweries from the seat of your beach-cruiser bicycle, complete with basket to carry home a growler of beer, brewery shirts and any other goodies you pick up along the way. This is a cool and calm adventure for the beer lover who wants to see Fort Collins the way the locals do, from the seat of a bike. Few things go better with a cold beer than a day in the hills mountain biking. 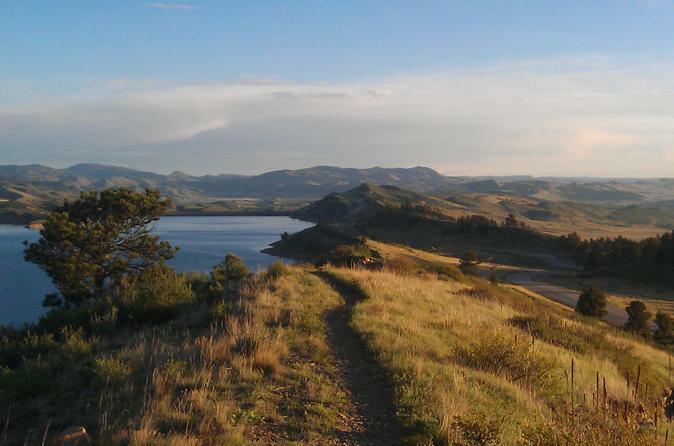 This mountain bike adventure gets you out of town to see Colorado at its best. You'll end your excursion at a local brewery for some much-deserved downtime. Take a tour with world-renown equestrian Meredith Hodges and meet her champion equines. 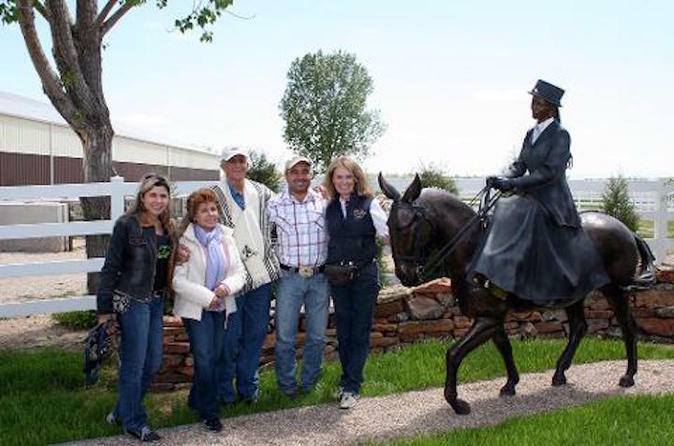 See life-size bronze sculpture and learn about Longears (mules & donkeys). It's a one-of-kind experience perfect for adults, seniors and children! Spend the day riding with us on either snow packed trails or rolling single-track depending on conditions and trail selected. 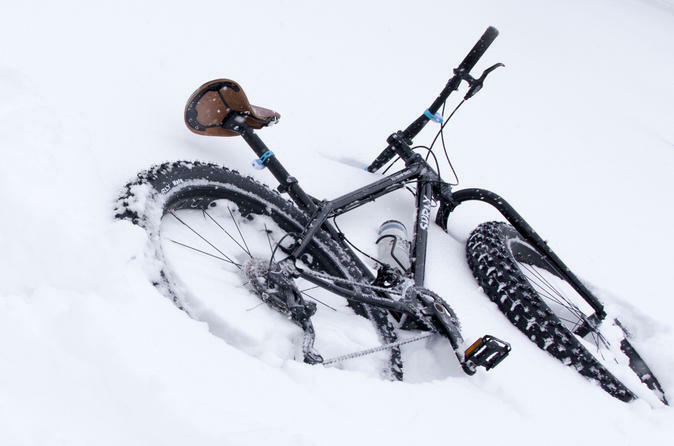 Our fleet of Surly Fat Bikes are perfect for rolling along when other mountain bikes need to be walked. They also make riding our local trails a whole new level of fun. We will follow up our trail ride with yummy craft beer from one of our great local breweries based on your favorite style of beer.